Several neighborhoods in the northeast quadrant of the city that are further away from the city center, such as Hazelwood, Madison South, and Maywood Park, tend to have lower housing prices —so these areas can be more affordable. 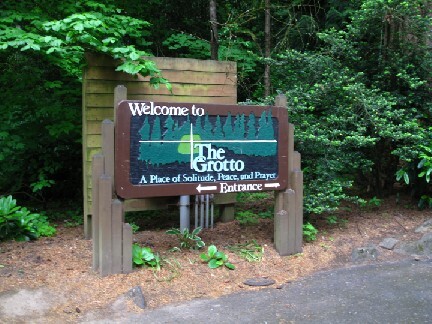 Points of interest in this part of the city include the Grotto, Rocky Butte Park, Glendoveer Golf Course, and of course the PDX airport. To see the listings on their own page, click on this link: Outer Northeast Portland area homes for sale.